Founded in 1910, Samsonite has been a specialists of bags and suitcases for over 100 years. 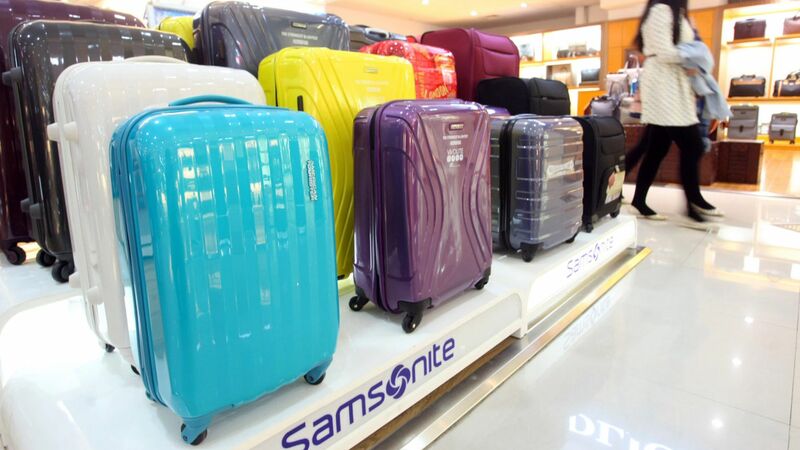 In addition to the Samsonite name, they distribute an additional eight brands in more than 100 countries in the world in Europe, North and Latin America, and Asia. The company has an advanced e-commerce system for facilitating all this. The revenue earned by the company worldwide was USD 2.81 billion in 2016, while Samsonite reached a total sales revenue of USD 1.59 billion in H1 2017. The number of employees was 12,400 worldwide in 2016, while the company had 14,925 employees in H1 2017. The Szekszárd-based Samsonite-Hungaria Kft. is the second European manufacturing unit of the company besides Oudenaarde in Belgium. The new 20,000-square metre hall building constructed under this project implemented near the previous 20,000-square metre manufacturing hall results in a significant capacity expansion. Production is carried out in two-thirds of the total floor area of 40,000 square metres, and the remaining area is used for warehousing. The second factory creates 100 new jobs, so suitcases and bags belonging to as many as 15 different assortments may reach the markets from the Hungarian factory. 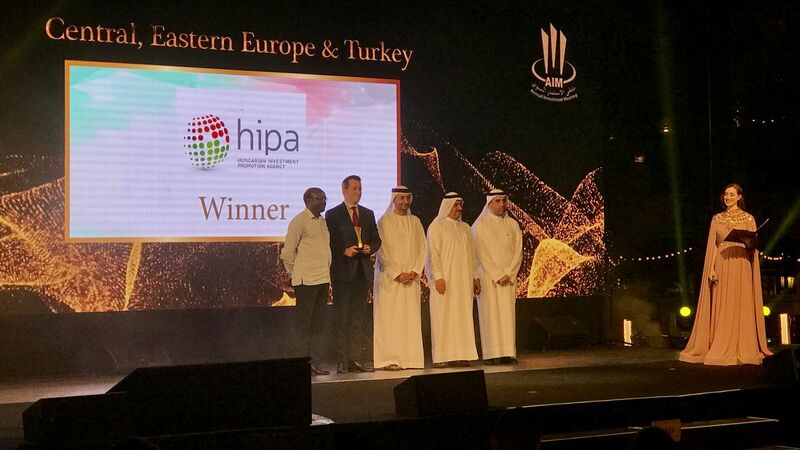 The 'Made in Europe' designation is highly important for both Samsonite and its customers, which is further enhanced by this project. 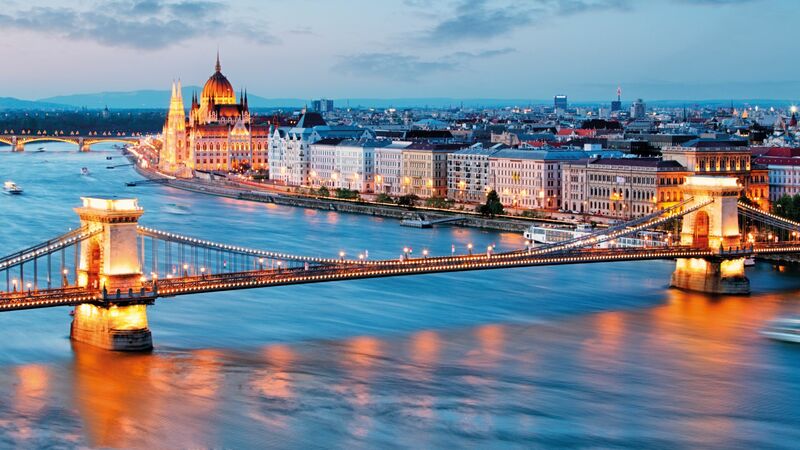 Due to the Modern Cities Programme, developments to the value of more than EUR 100 million will be implemented in Szekszárd within a few years. 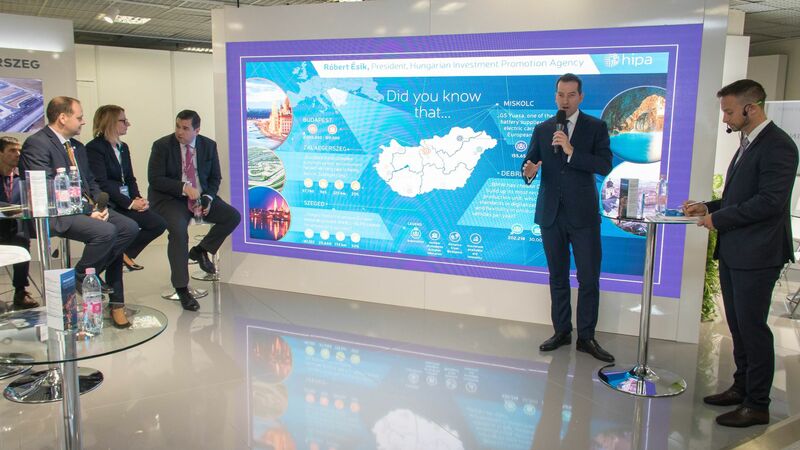 Among other things, the Government provides more than EUR 8 million for the expansion of the city's industrial park by 100 hectares, and a new vocational training centre may be established for EUR 6.5 million, where trades missing from the economy of the area will be taught.